Indie Retro News: HAZELNUT BASTILLE - If you loved Zelda then you'll love this upcoming game by Aloft! HAZELNUT BASTILLE - If you loved Zelda then you'll love this upcoming game by Aloft! 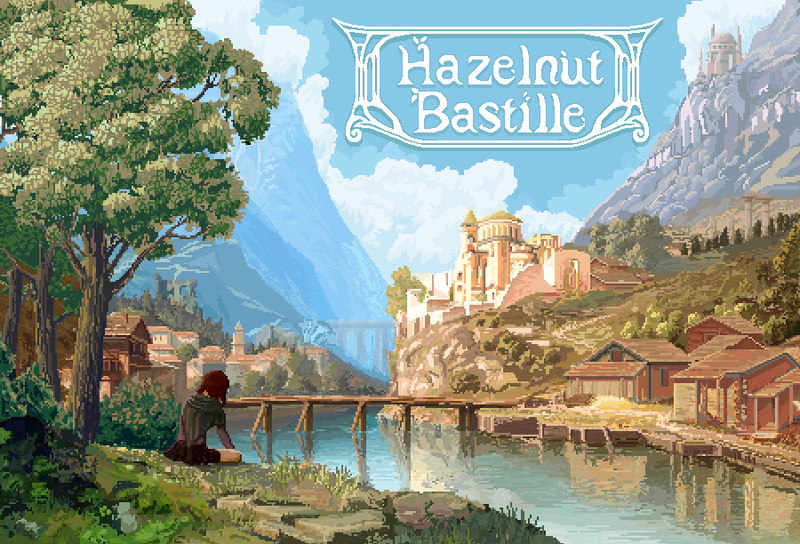 Welcome to ' HAZELNUT BASTILLE ' developed by Aloft. 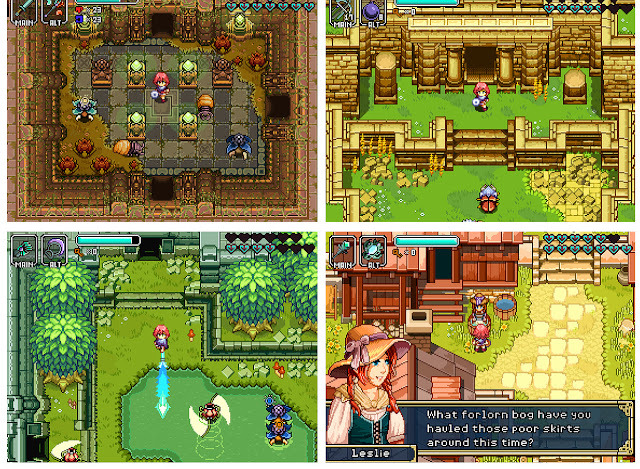 A charming and colourful action adventure RPG, that mixes it up with Zelda and other such amazing games found on consoles such as the SNES and even the Sega Megadrive. It features a beautiful world to explore with all the secrets and mysteries you'd expect coupled with a fast paced action oriented combat system that is sure to excite any Zelda fan! Hazelnut Bastille tells the story of a young woman who travels to a foreign shore on the outskirts of her world, in order to seek out the promised gifts of mythological ancients, in hopes of retrieving something which was lost to her. On the way, her story becomes irrevocably intertwined with the lives of those living in this far off land. The game is being developed in the Unity Engine in a custom framework featuring its own development tools and editors which allows the team behind the game to manage more than just the beautiful artwork scene above. 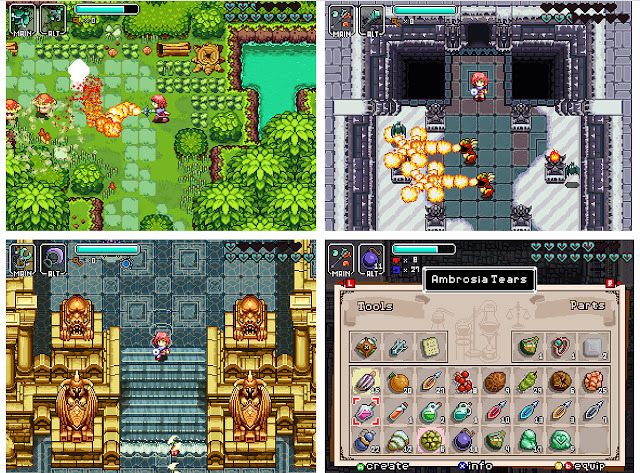 As for the main features of Hazelnut Bastille, it will feature metroidvania progression, highly detailed and challenging dungeons set in a classic open-world overworld, 16bit graphics and audio style, multiple navigation modes, nostalgic enemy designs, challenging combat, puzzles that will make you really think, and much much more to make this game really stand out in a crowd of upcoming nostalgic inspired games.